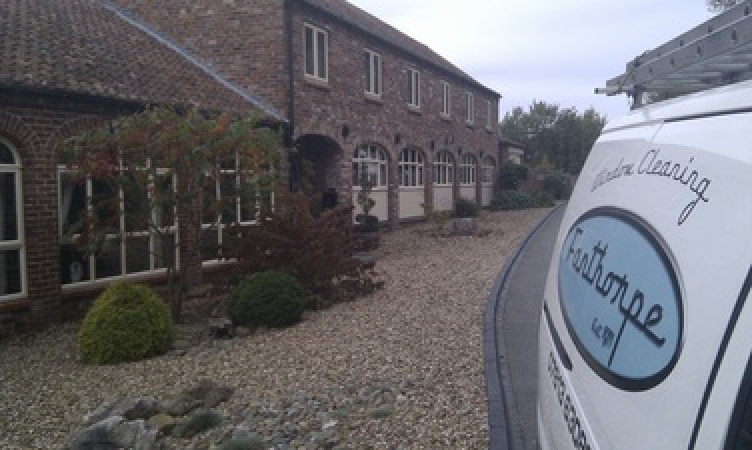 Established in 1971 by my father, Fanthorpe Cleaning Services has had regular contracts for decades at a time due to our conscientious approach to our work. 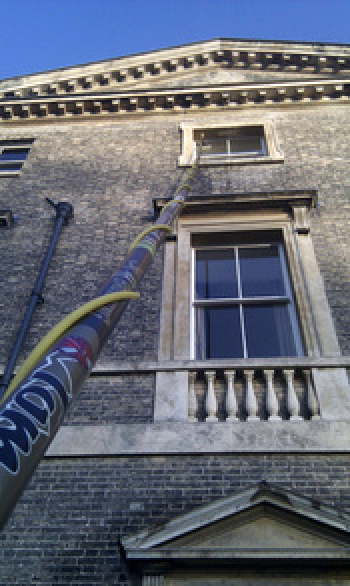 In comparison to many companies where you might have a team of different window cleaners every month there's just me. It'll be me every time. I've been cleaning windows since 1991 when my father retired. I clean a wide range of properties and businesses, these include a cinema, hotels, pubs, restaurants, offices, schools, manor houses and domestic residences. If you'd like a recommendation, I'd be happy to send you one from one of the many large companies or satisfied individuals I've been cleaning for in the Hull area over the years. I offer a friendly, personal, professional service, tailor-made to your own requirements, be it huge shop fronts or tiny georgian panels. All work is fully insured for up to five million pounds public liability, and full documentation is available on request.